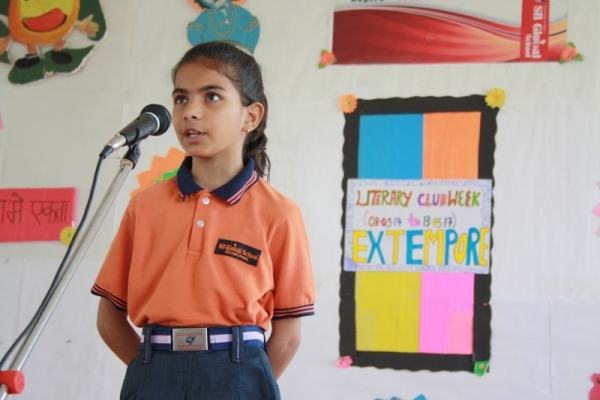 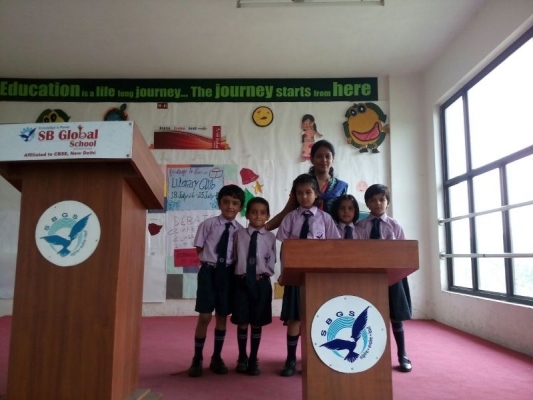 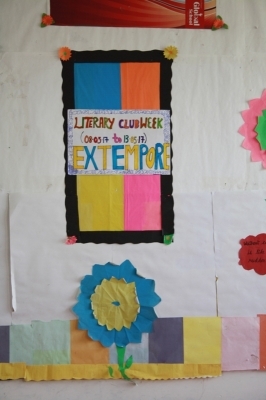 SB Global School celebrated Literary Club week during the first week of May 2017. 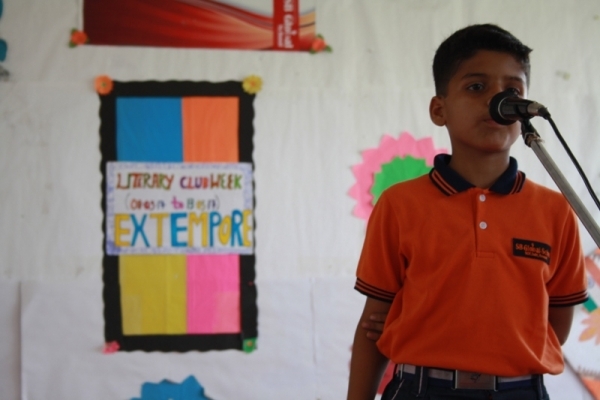 Its Latin root literatura/litteratura (derived itself from littera: letter or handwriting) was used to refer to all written accounts, though contemporary definitions extend the term to include texts that are spoken or sung (oral literature). 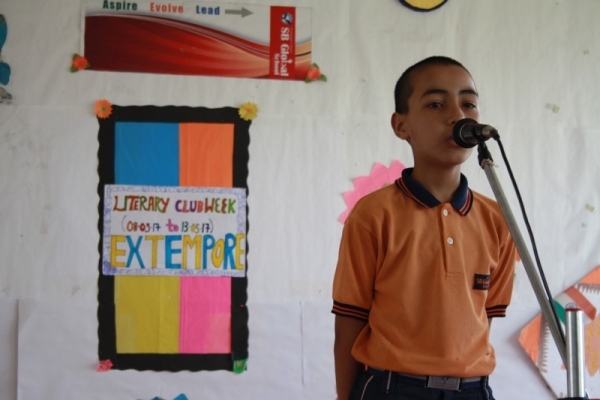 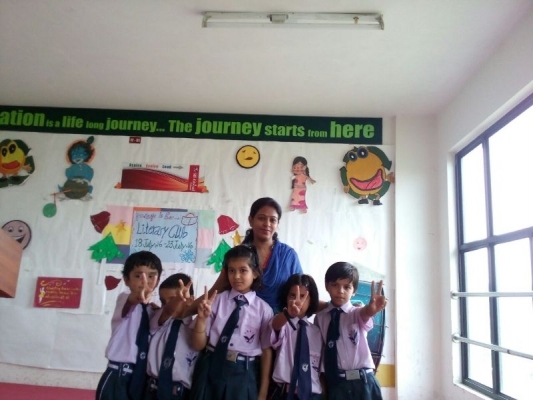 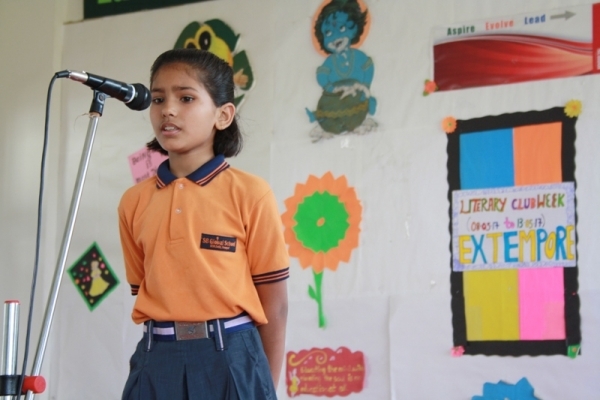 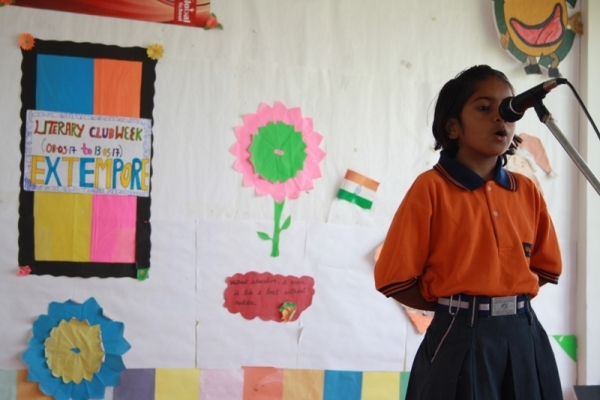 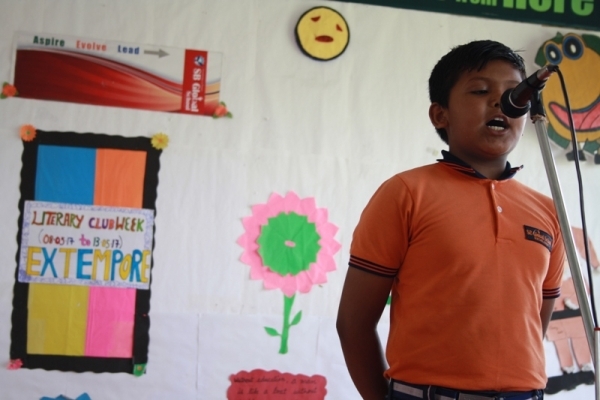 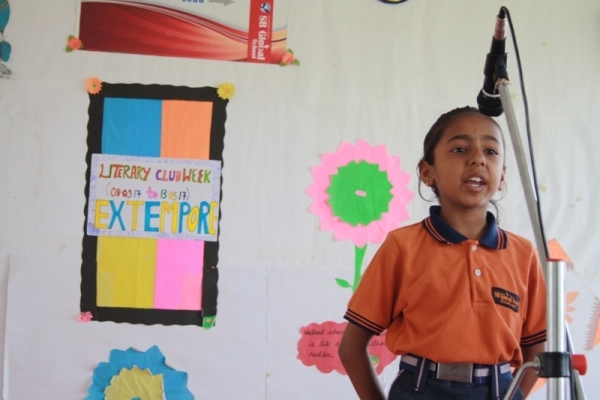 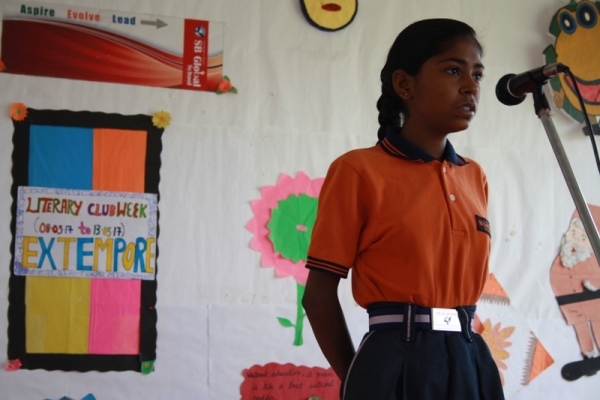 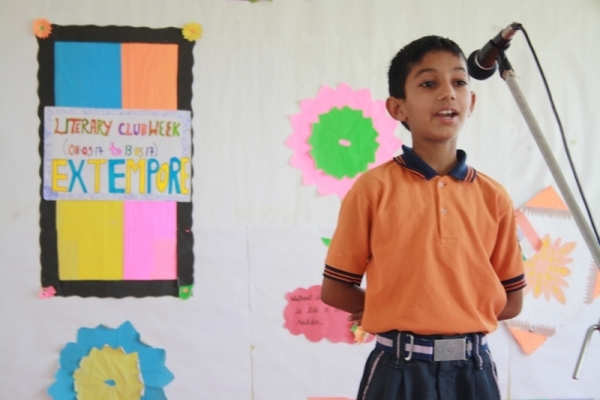 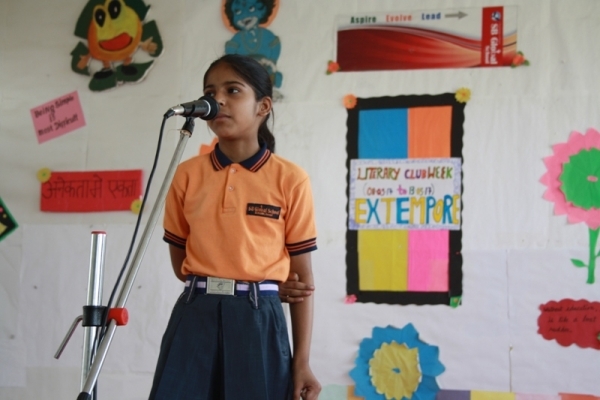 Students actively participated in the various competitions being organized by the teachers.